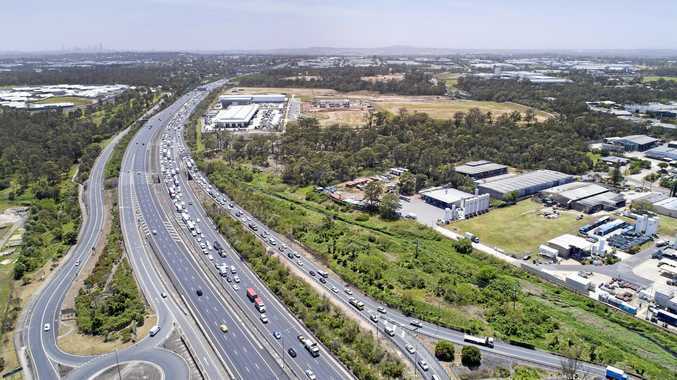 A LAST-DITCH attempt to stop development around a sacred Aboriginal site has failed, all-but ensuring construction will eventually start. An injunction lodged by the Yuggera Ugarapul people sought to stop Frasers Property from building a 925-home estate at Deebing Creek. Hopes to prevent construction around the old mission site were pinned on a court hearing on Wednesday. The Land Court of Queensland did not grant the injunction. The Indigenous group was disappointed with the outcome and will now spend the time they can occupying the Deebing Creek mission site. Frasers Property development director Scott Ullman expected to return to court. 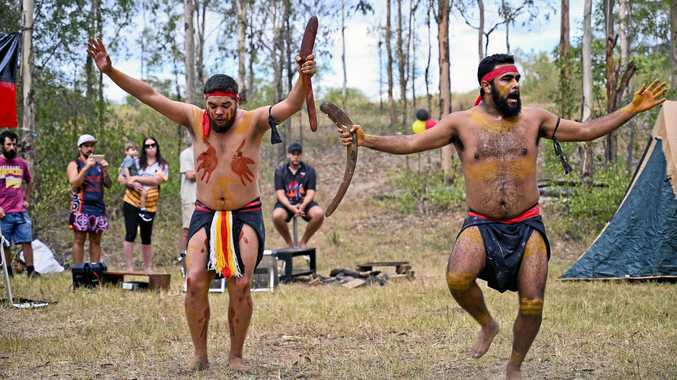 "The Yuggera Ugarapul People, through their lawyer, have now suggested a court hearing to consider a Cultural Heritage Management Plan," he said. "It has always been our preference to work together under an agreed Cultural Heritage Management Plan and we are willing to participate in a court hearing to this end. "Either way, we are hopeful this will provide a framework for the Yuggera Ugarapul People to work with us in the protection of cultural heritage on the site." A management plan is an agreement between parties to manage land use activities to avoid or minimise harm to Aboriginal or Torres Strait Islander cultural heritage. News QUEENSAND'S worst roads have been named and shamed in a new report by the state's peak motoring body.